Air quality is likely something you don't think about unless there is a problem with it. Where it might not be apparent, the Grove air quality sensor can help you learn more about the surrounding environment. It detects harmful gasses such as carbon monoxide, acetone, thinner, formaldehyde, etc. 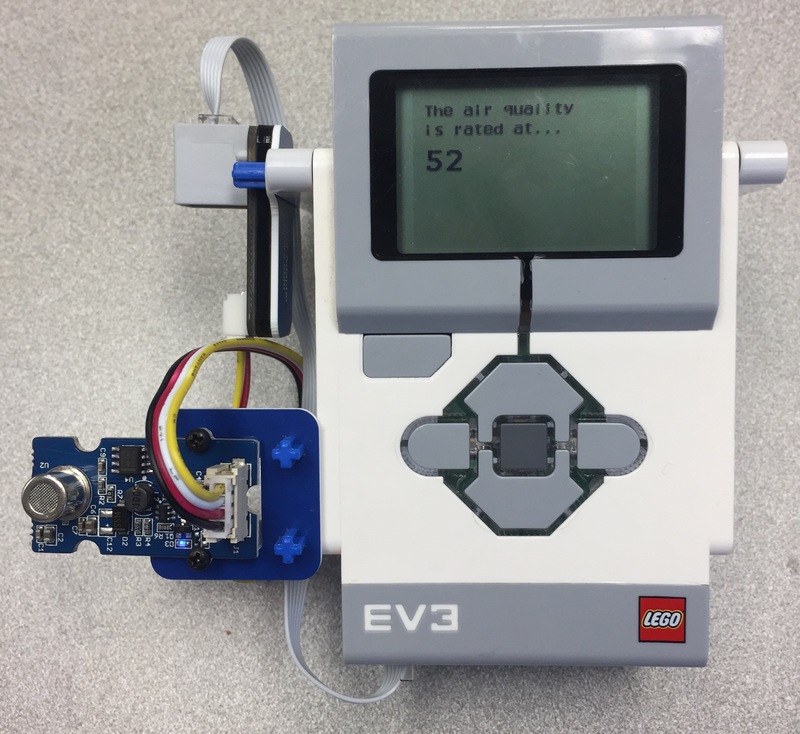 Here with have the air quality sensor mounted on the EV3, and connected to the EV3 via the Grove Sensor Adapter on the left. Indoors we found a very low reading of 52. It was a beautiful day outside, and got an even lower value: 29! Neither of these measurements are reasons to panic though. A value in the hundreds is needed to even be considered low pollution. 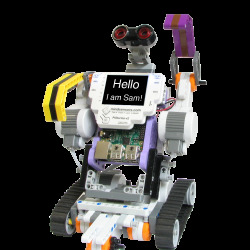 Let's take a quick look at the programming for this experiment. 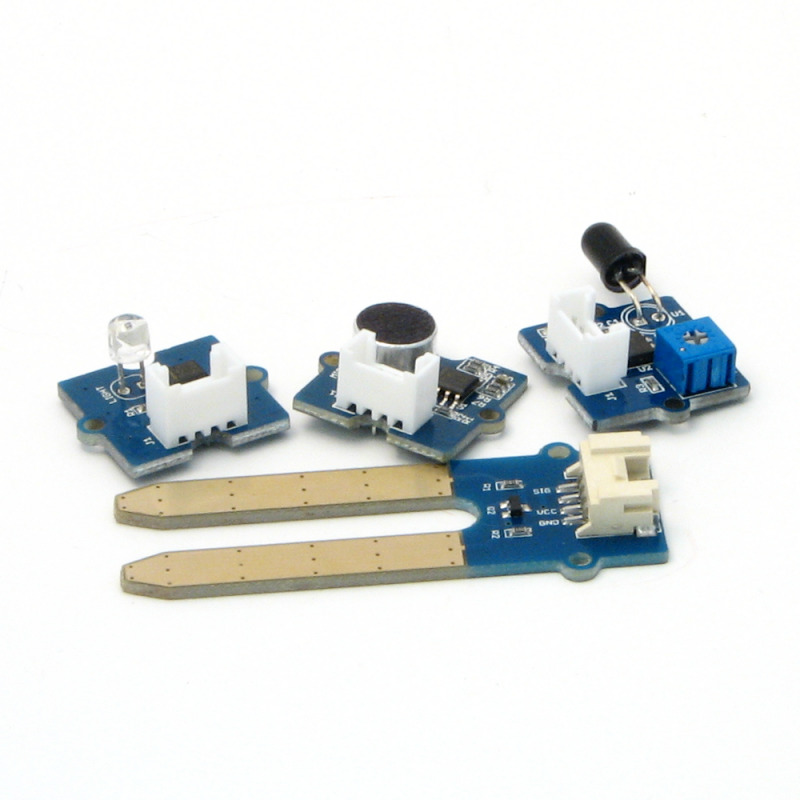 In short, we read an analog value from the Grove sensor adapter. If you just want to download the program, scroll to the bottom of this article. In an infinite loop, we read the sensor value and show it on screen. 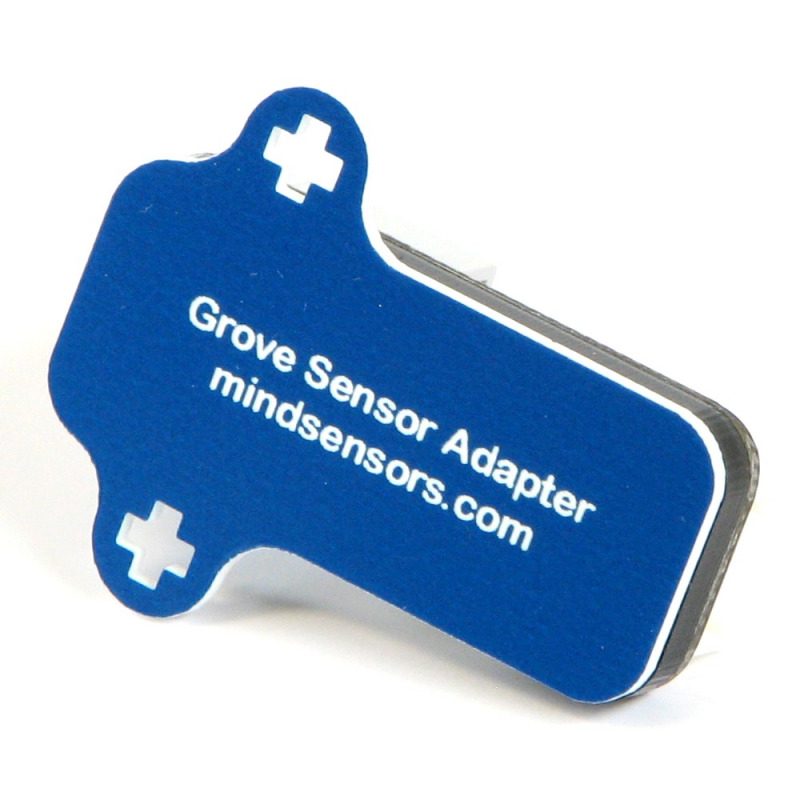 No options need to be changed on the Mindsensors GroveSensorAdapter block. We use a switch to show "Read error" if there is an issue, such as the sensor being disconnected. Otherwise, we show some text and then the number we read on screen. Done! I bought the Air Quality Sensor too! I tried it in our basement where my work bench is and it read a few hundred, but the reading was going down. If I waited a few more minutes, it probably would gotten much lower. It's a very nice sensor, I'm just not sure exactly what I am going to use it for.